It only took 11 years but Canterbury post-rock outfit yndi halda has at last followed up their acclaimed tearjerker Enjoy Eternal Bliss. 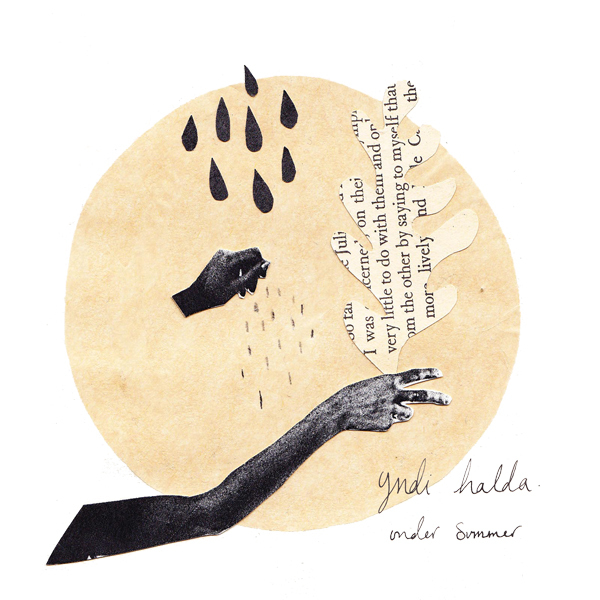 Though Under Summer doesn’t exactly reinvent the wheel, yndi halda provide a melancholic tapestry caked in blissful crescendos and gorgeous indulgence, often recalling the glory days of the genre. Centerpiece “Helena” explodes with catharsis only to amble onwards with a gorgeous krautrock-inspired groove, its strings providing a tasteful, passionate decor. This also happens to be the only track without vocals, an addition that, while commendable, doesn’t feel particularly necessary; “Golden Threads From the Sun” feels at odds with itself, its boisterous climaxes often interrupted by muttered, non-descript vocals. It’s a testament to the band’s careful affinity that crescendos this overladen and predictable can still instill a sense of awe and wonder. Welcome back.